« Falcons Earn an ‘B’ for Their Draft According to ESPN’s Mel Kiper Jr.
He’s one the best quarterbacks in the game today, and probably will go down as the greatest to ever play the game for the Falcons at that position, and today he got his due. 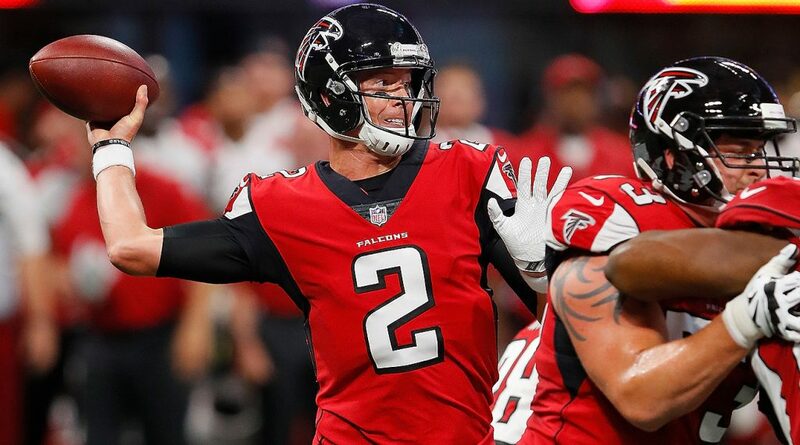 Matt Ryan, according to Chris Mortensen of ESPN, has agreed to a deal with the Falcons that would pay $100 million guaranteed, a five-year extension making $30 million a season. Matt Ryan has agreed to a 5 year extension with @AtlantaFalcons that makes him first $30 mill per year QB w $100 mill guaranteed, per league and team sources.